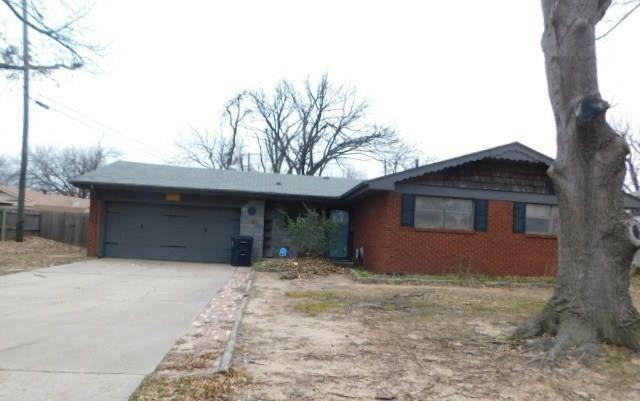 2 bed 2 bath home with 2 car attached garage in great neighborhood in Putnam City School district. Home features a great floor plan with good sized kitchen with lots of cabinet space, en suite master bathroom with shower, walk in master closet, third room would make a great study, and large backyard with privacy fence. Make an appointment for a private showing today. Buyers to verify all information. The seller must comply with HUD Guidelines 24 CFR 206.12 in the sale of this property, which regulate the terms of the sale including, but not limited to, list price, sales price and timeframe limitations.